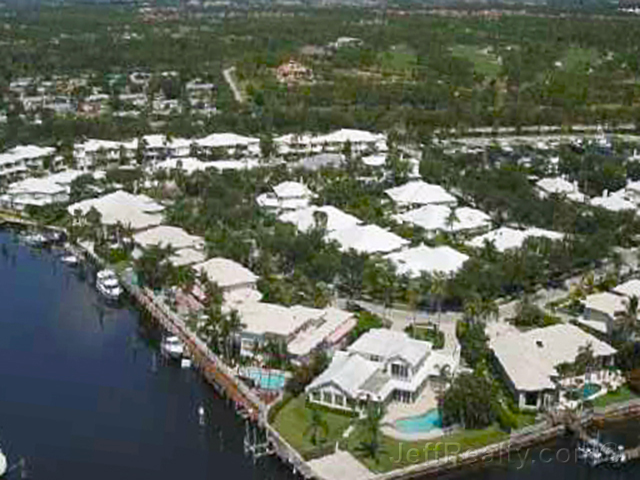 Cypress Island real estate is a small, gated, private development on the edge of Jupiter and Palm Beach Gardens. The community consists of 128 single-family homes, many directly on the Intracoastal; 2-story townhouses are directly on canals, with a small marina on premises. Location is most ideal. Tucked off of Frederick Small and Donald Ross Roads. The HOA is reasonable and residents tend not to move very often. Posted in Cypress Island, Cypress Island homes, Cypress Island homes for sale on December 13, 2014 at 6:42 am.